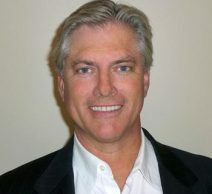 John Eric Nelson is Managing Partner of Wall Street Without Walls. Nelson has engaged national financial institutions including the Federal Reserve Bank system to give non-profits access to more than $1 billion of new mission capital since 2000. More than 2,500 professionals and 1,000 community organizations have taken on projects such as financing 1,000 units of workforce housing in Washington DC; creating a mortgage loan system for immigrant home purchasers; leveraging under-used federal assets to back a $1.1 billion infrastructure bond in New Orleans; and designing a national investment fund for micro-enterprise organizations.